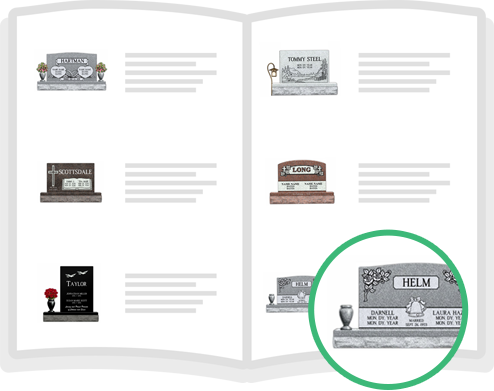 Memorial Ideas to assist families in selecting the perfect memorial. 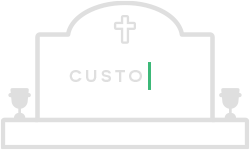 Give your clients the ability to explore this Memorial IdeaBook at their leisure and easily request more information about specific monuments to best honor their loved ones. 1. Add the book to your site! Your monthly subscription includes a link to embed on your website, creating easy and unlimited access to the Memorial IdeaBook. Adds value to your professional services. Families can browse ideas at their leisure anytime, without pressure and in the comfort of their own home. 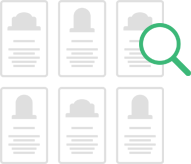 Out of town family members can stay involved with the selection process. Some "lite" personalization is available on each memorial and when done, the request for more information is sent to the contact person of your choice for follow up service. Get started Today. Sign up Now!